The Obama administration is looking at how it could act on its own to stop companies that want to slash their tax bills by moving overseas. 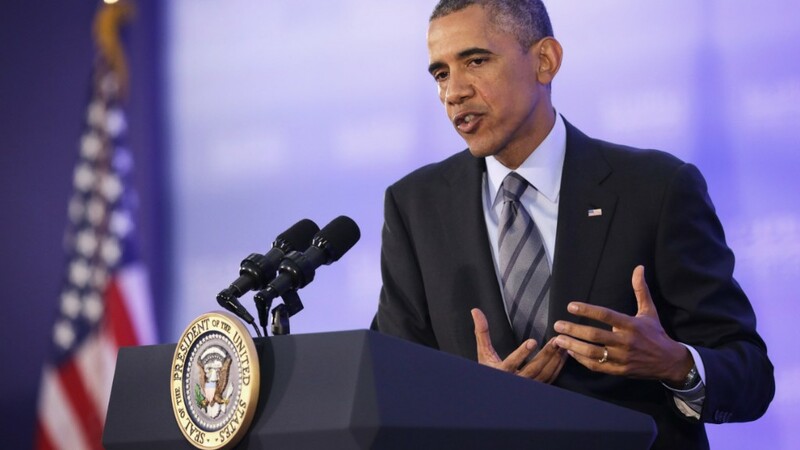 President Obama said officials are "reviewing all of our options" to act without congressional approval to stem the wave of so-called tax inversions. The trend has accelerated in recent years, backed by Wall Street enthusiasm for overseas tax rates that are lower than the highest U.S. rate of 35%. Obama has previously voiced concern with inversions, calling them a blow to "economic patriotism." But his administration has not gone further than call for Congress to act. Last week, lawmakers left town for a month-long vacation, divided on how to respond. Even recently, his administration has seemed cool to proposals that would not require congressional action. The President's announcement appears to be a shift in tone. He told reporters at a Wednesday news conference he would not speak to specific plans, but that officials are considering "how existing statutes are interpreted by rule or regulation or tradition or practice that can at least discourage some of the folks who may be trying to take advantage of this loophole." 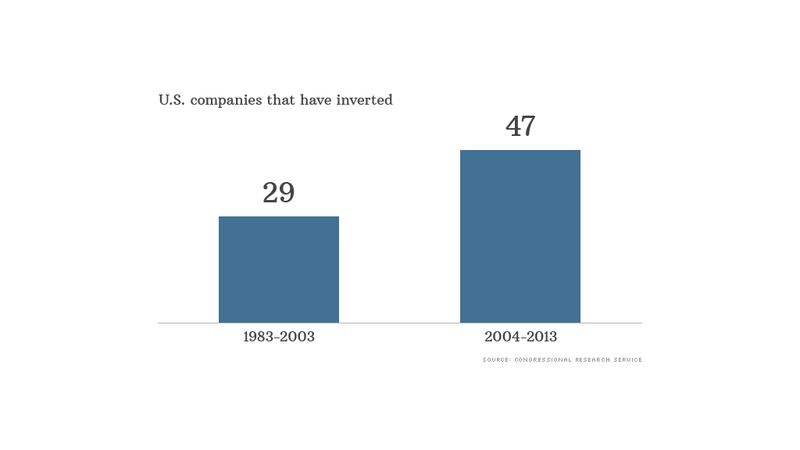 Related: When companies dodge taxes, is it unpatriotic? The costs of inversion, he said, are put upon "bunch of hard working Americans who either pay through higher taxes themselves or reduced services." Treasury Secretary Jack Lew suggested there was much more work to be done before an announcement. He told The New York Times on Tuesday the administration was considering "a very long list of possible ways." 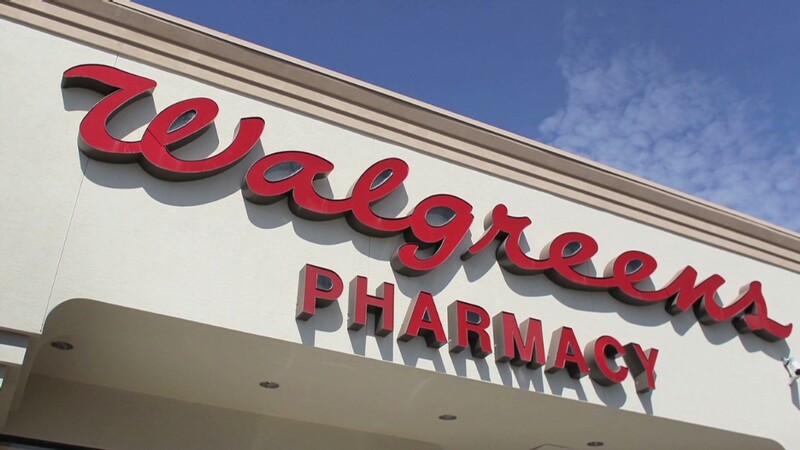 Earlier on Wednesday, pharmacy giant Walgreens (WAG) disappointed investors when it announced it would not join the line of multi-billion dollar deals. The company said it had decided a tax inversion would not be approved by the Internal Revenue Service and that it was mindful of how the American public would react to a shift overseas.